THIRTEEN people have lost their lives on the nation's road at the weekend including three kids and a teen in separate crashes. 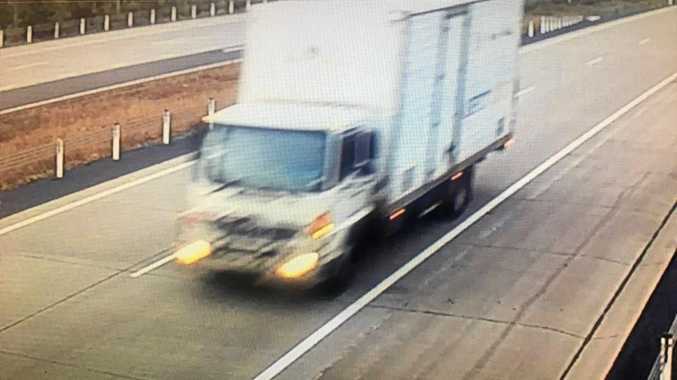 Most recently a 48-year-old man was killed after a crash north of Rockhampton and a woman in her thirties has died in an accident in South Australia. Bradley Smith, 50, was killed instantly on Friday after his vehicle veered off the road and crashed into a tree at Laidley in south-east Queensland. His daughter, Ebony Smith, 12, died in hospital on Saturday night from her injuries. A teen, 17, was killed at Keperra in Brisbane's north-west during the early hours of Saturday morning after crashing his vehicle into a tree shortly after police attempted to intercept him for running a red light. 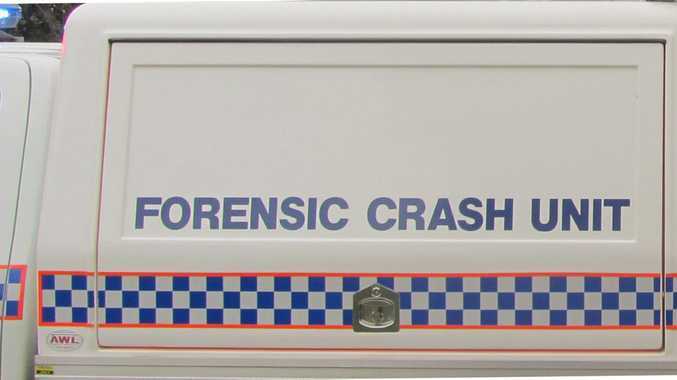 Another man, 54, was killed instantly after his truck rolled on the Bruce Hwy on Sunday and caught fire, while a man, 19, died in a car rollover at Emu Park near Rockhampton. It was also a deadly start to the long weekend in Victoria when an elderly couple was killed after their vehicle collided with a cattle truck near Bairnsdale, while in the state's east a car crash killed a boy, 9, and left three other children with critical injuries. In New South Wales a boy, 4, was killed and a woman was left in a serious condition after their car hit a tree in Tarcutta, in the state's south. The Tasmanian and South Australian road tolls stand at one while the ACT and Western Australia have recorded no fatalities.